Chocolate Coins - they come in the little nets just like they used to! 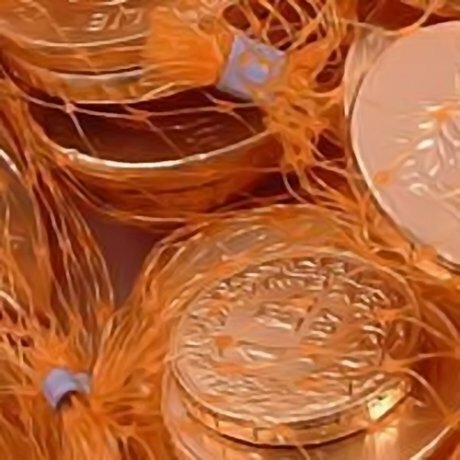 Anyhow... you get 5 nets of gold chocolate coins - so thats plenty to be going on with! And don't think (like I did) that these are only Christmas sweets (though they are jolly good and traditional then!). but they're also perfect sweets for parties, treasure hunts... and generally scoffing at any time of the year!